It takes a team to help you buy your home, from Realtors to mortgage brokers to inspectors. Integrity Home Inspections would love to join your team. 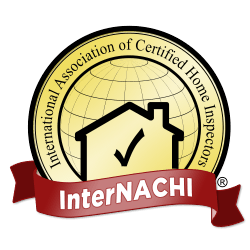 Learn more about Integrity Home Inspections. Integrity Home Inspections offers a variety of services, from residential home inspections, new home inspections for buyers, or pre-listing inspections for sellers. Learn more about the services Integrity offers. Every inspection provided by Integrity Home Inspections follows TREC guidelines. Learn more about the specifics involved in each inspection. 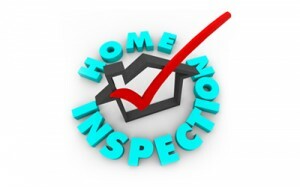 After your home inspection is complete, Integrity Home Inspections provides you a complete report of our findings. View Sample Reports here. Integrity Home Inspections is the best choice for your home inspection. Contact Integrity today to schedule your inspection. Matt Graham shares words of wisdom and helpful tips about home maintenance and safety. Follow Matt’s blog to get his latest tips. 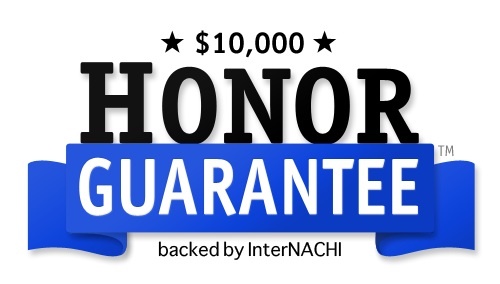 Integrity Home Inspections is honored to work with some wonderful clients. Read what others are saying about Integrity Home Inspections. 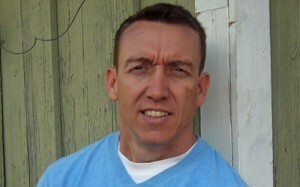 Matt Graham is a native North Texan, currently residing in the McKinney area with his wife and two great kids. Matt has 21 years experience in construction. home improvements, and home inspections. He is also a fire fighter with a local fire department. Each home inspection follows TREC guidelines. Whether inspecting new construction or a previously owned home, I will inspect all the homes systems (structural, plumbing, electrical, HVAC), appliances, and optional systems, such as sprinkler systems or swimming pools.